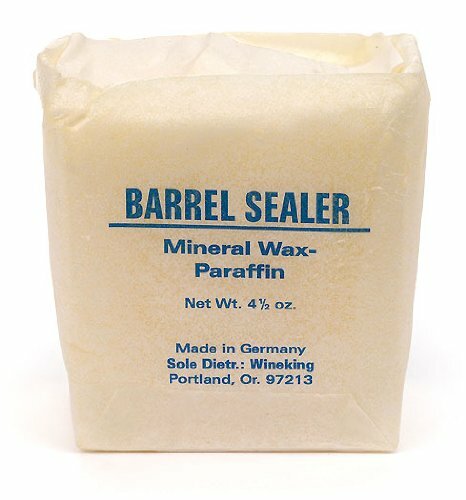 Block Of Soft Paraffin Wax Comes In Handy On The Rare Occasion When A Wooden Barrel Develops A Small Leak. Extremely Pliable. Just Work It Into The Leaking Crack From The Outside Of The Barrel. Very Easy And Quick To Use. And Very Effective. Made In Germany.